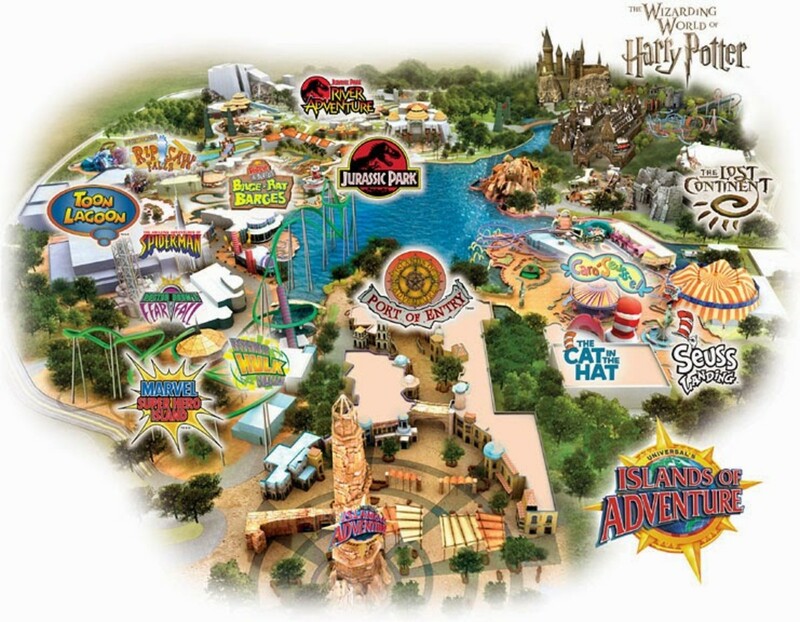 I have always wanted to visit the much talked about Universal Studios in Orlando! Haven't we been hearing about it since we were kids? 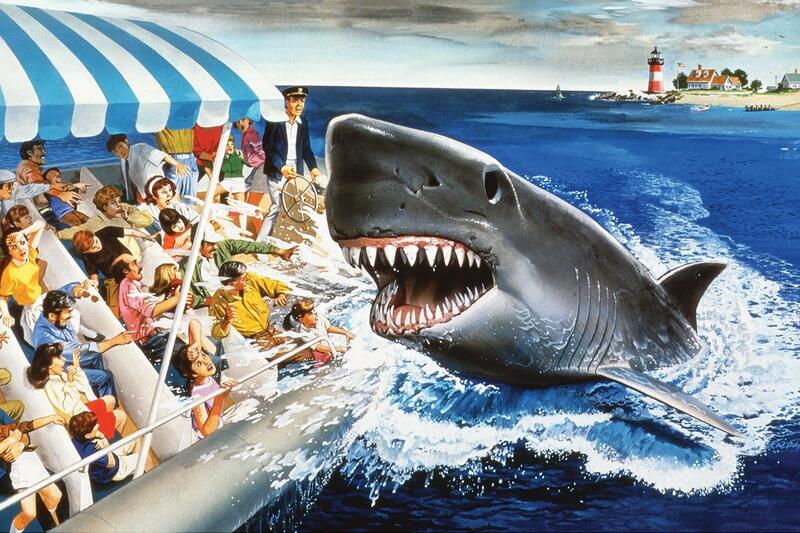 The Jaws experience, E.T., King Kong! 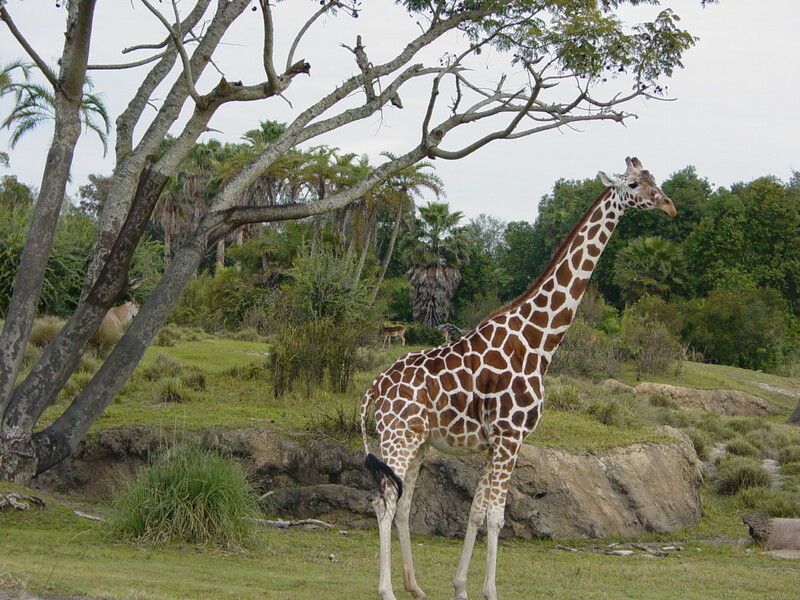 Every trip I had to Orlando, however, was centered around the very magical Disney World. 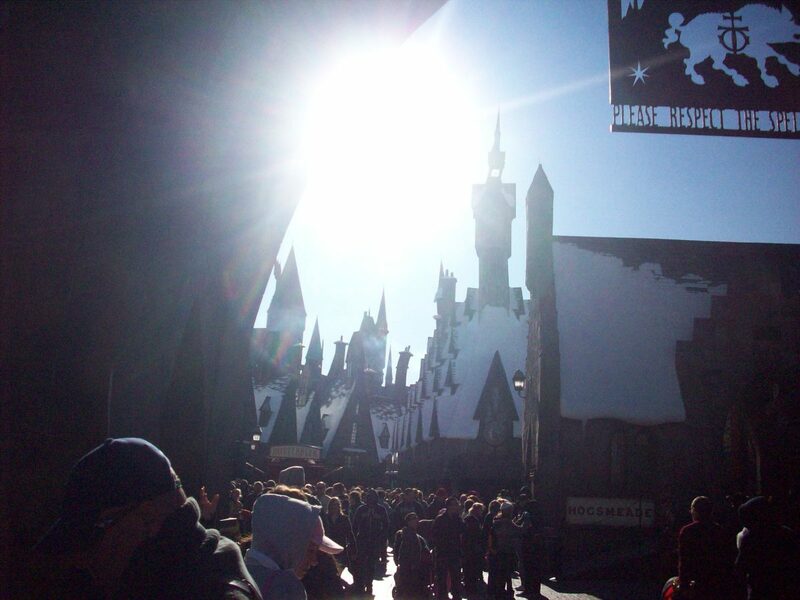 I'm convinced that if it weren't for The Wizarding World of Harry Potter I probably would have never gone. So whip out your horrendous sweaters, striped scarves, tease that hair, and get ready to rub elbows with the largest group of post pubescent virgins south of a Justin Bieber concert. 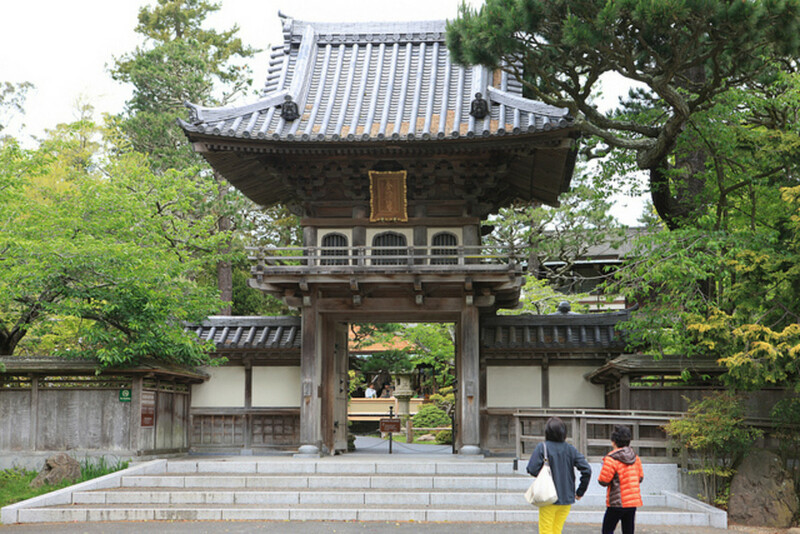 The day that we were visiting the park we were shocked to find it slammed with tourists. Assuming that because public schools were back in session from the New Year's holiday it would be fairly docile, we were quite taken off guard. The reason being that there were numerous bowl games in Florida, therefore bringing traveling sports fans and their families. Who would have thought to look into the College Football schedule when planning our trip? As far as I can tell, you should stay away from Orlando in general the week of Christmas. From Thanksgiving to the week after New Years things are pretty untouchable. This year they actually had to close down all of the parks (Sea World, Disney, Universal) the week after Christmas. Imagine road-tripping the family down to see Harry Potter and being turned away! The other busier times include Presidents weekend, Spring Break, and of course Summer. 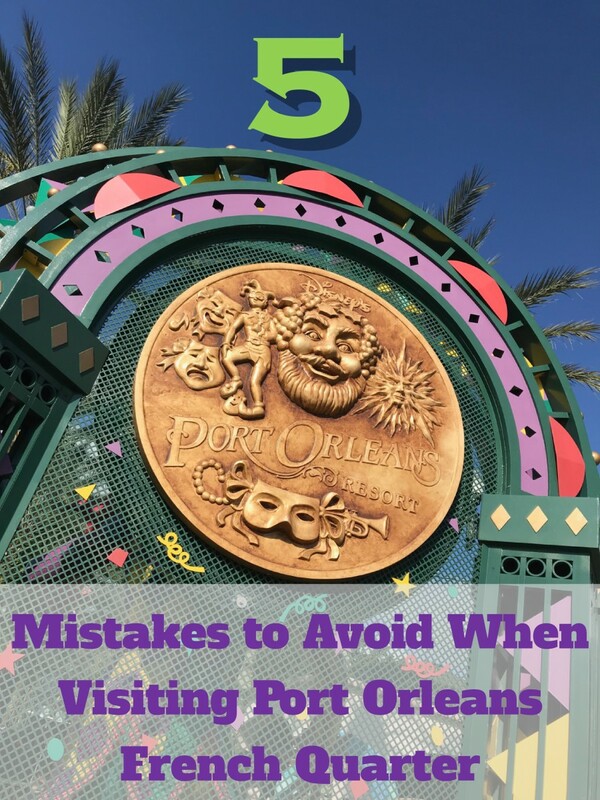 Aside from the most crowded times in the park, I have a few other tips that we came across while we were visiting the park. Things I wish someone would have told us before we went! 1. Parking: Driving into the park you encounter many hurtles. Parking in the regular lots runs you $22 a day and requires a great deal of patience. The garages are a fair distance from the gates to the park, unless you want to pay $35 for preferred parking. The traffic getting in and out of the garages can be stressful and take time. Depending on where you and your group are staying I would recommend uber. But because traffic can be so bad, we had our uber drop us off at the Walgreens outside the park and we walked from there. This also afforded us the opportunity to stock up on last minute snacks (way less expensive than inside) and sunscreen. Check out the cost of this ride beforehand, it may not be less than the parking garage... but I know I would always rather ride than drive, and walk than sit in traffic. Plus, this allows you to grab a few drinks in Margaritaville at the end of the day and get a car safely back to your hotel. Universal Studios does offer an Express Pass that can help you get on those rides as fast as possible. 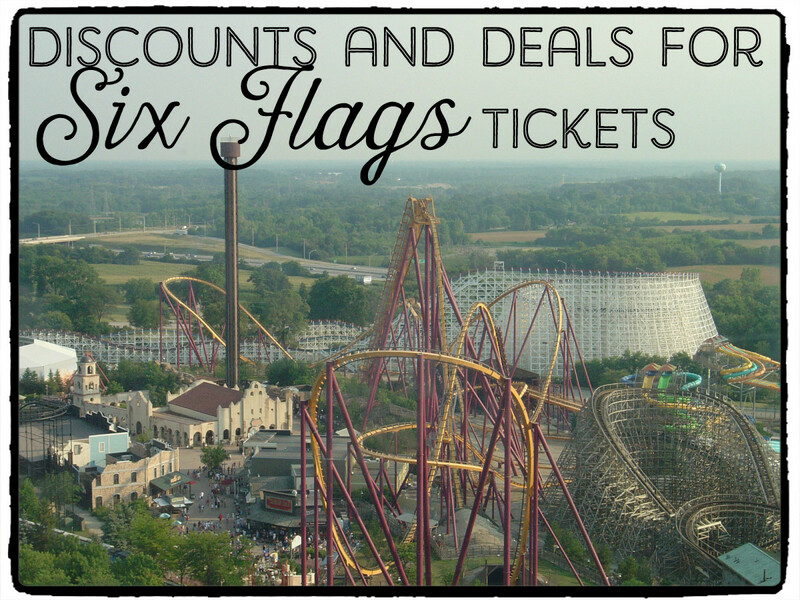 The price of these passes depends on how busy the park is that day. If money is no object, than by all means, do it! I have done parks both ways, but unfortunately don't always have the extra $50 laying around. Universal has two different levels of this pass, on the day we were at the park there was a limited express, which, allowed you to skip the line on each ride once only for the cost of a ticket with an additional $50. The unlimited express pass is just that, unlimited and I don't recall exactly but know it was more than $60 in addition to your ticket cost. This Express pass is great if you can afford it. You do still have to wait in a line of course. Unless you are fortunate enough to be the only person in the park that day who shelled out the extra cash. But it does take an hour and a half line and turn it into 15 minutes. My thrifty revolution while at the park was that some of the lines have a well kept secret line for "single riders". This is amazing! We were in line for the Hulk Roller Coaster that was projected to take over 2 hours when we learned about the single riders line. Just ask the park employee at each ride if there is a single rider line and they will direct you to it. Obviously you have to be comfortable with riding next to a stranger. My fiancé and I were still on the same ride together, just not holding hands and it only took us 10 minutes!!! Not every ride has this option, but make sure you check first! This last piece of advice may be common sense to you and your group, however, it was not for us. We arrived at the park in plenty of time to wait for the gates to be opened (9AM.) The plan was to head straight to the Hogwarts castle ride before it got too crowded. We had a hold up at customer service and were no more than 10 minutes behind the crowd, but by the time we arrived at the castle the wait was already 150 minutes. 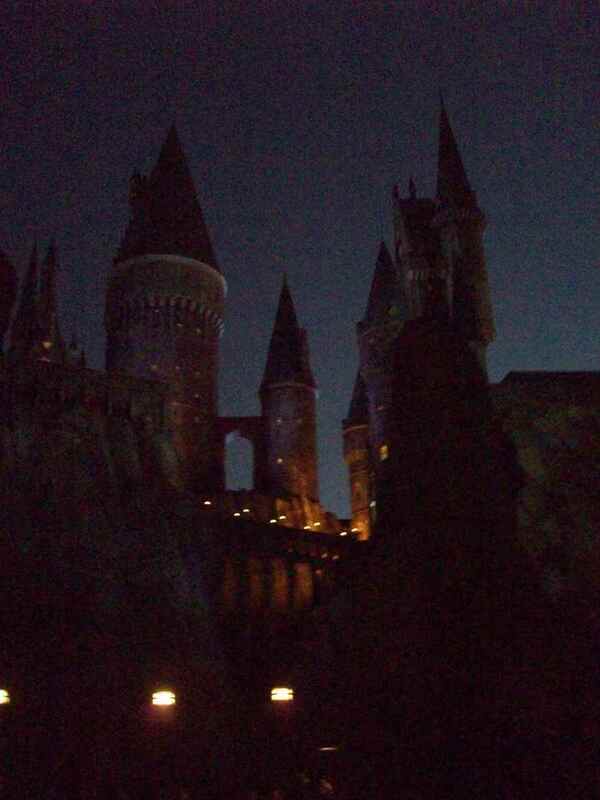 Harry Potter World stayed crazy throughout the day until the sun went down. My advice would be, when you arrive at the park head straight to the other big attractions of the park. I would suggest Spider Man and then The Hulk (using the Single Rider rule). Then depending on your crowd you can spend time doing Seuss or Cartoons. 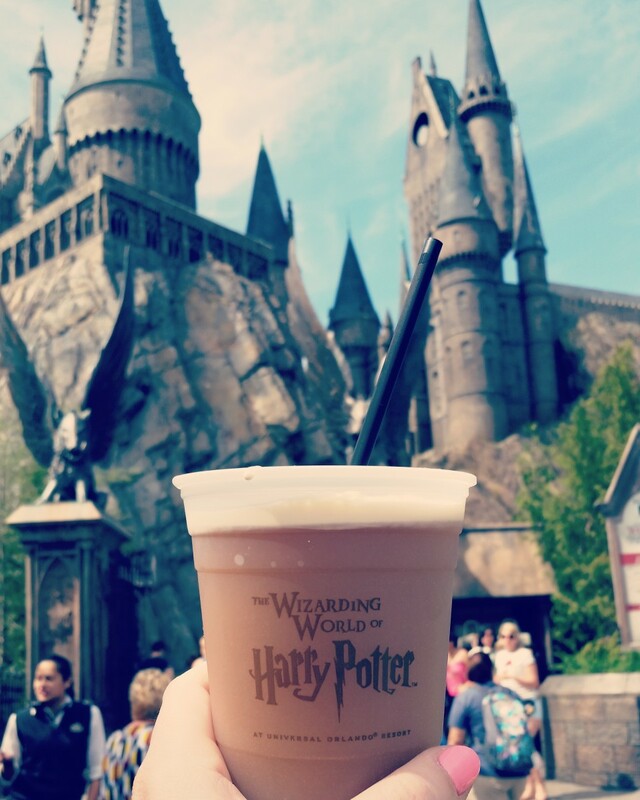 The best time, according to the employees, and our experience, to visit the Harry Potter World is around dinner time. 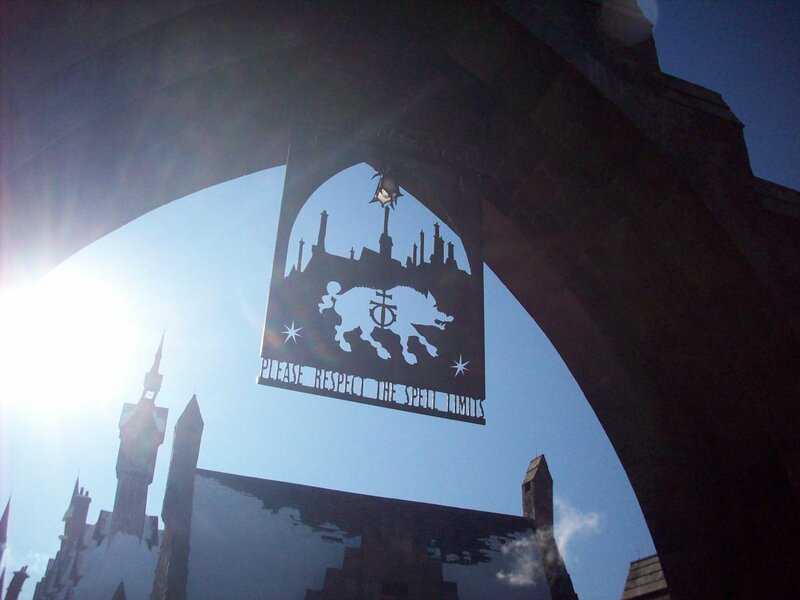 I would recommend eating an early fish and chips, or pasties at the Three Broomsticks around 4 or 4:30pm. Then walk down to Poseidon's Fury (just outside the Harry Potter World). It is a well kept secret, air conditioned/heated, a good time killer and rest for everyone to digest, and SUPER fun! When that is finished head over to the castle and the wait will easily be half of what it was earlier in the day. Apparently Harry Potter fans go home around 6 pm.! Thank you very much for the tips; will try when we go to Universal this weekend. Can you confirm which hotels near Universal have free parking (without worrying about getting towed). I did look into the Double Tree and they charge for parking. I'm concerned about the parking in other lots. Aren't you risking getting towed? I'm going to Orlando next April and I was a little bit concerned about how crowded parks will be. But I'm sure your tips will be worthwhile! Thanks for your tips! Love all your tips especially the info about the single rider line!! !